Conservative, comprehensive, and compassionate, Dr. Sameer Mathur works to provide patients with the best possible outcomes and orthopedic surgery options. 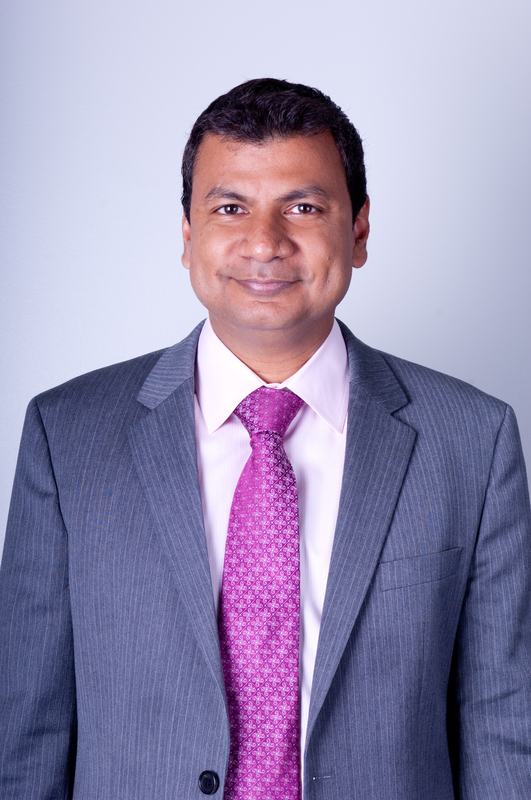 After earning his MD at the University of Pennsylvania and completing his residency the State University of New York, Dr. Mathur focused heavily on researching improved spinal surgery practices. He now brings this knowledge to Cary Orthopedic, near Raleigh and Durham, North Carolina, where he works to use the least invasive procedure to relieve back, neck, and nerve pain. Dr. Sameer Mathur completed his undergraduate education from the University of Pennsylvania where he graduated with Phi Beta Kappa honors. He stayed at the University of Pennsylvania for medical school where he received the Munn Award for Orthopaedics. He finished his residency at the State University of New York and pursued a fellowship in spinal surgery at Rush Presbyterian Medical Center in Chicago with a focus on complex reconstructive spinal surgery and minimally invasive spinal procedures. Dr. Mathur has devoted much of his education and career to advancing spinal research. He studied the effects of proteins on cell growth at Dana Farber Cancer Institute in Boston and presented his findings at an international conference. In addition, Dr. Mathur spent one year conducting research on bone metabolism under the mentorship of Dr. Kaplan. He was also Assistant Professor in the Department of Orthopaedic Surgery at the University of North Carolina Chapel Hill. While at UNC, Dr. Mathur led the research team studying the optimal treatment for spinal cord injury as well as the genetic causations for scoliosis in adolescents. He has received several awards for his research including the Scoliosis Research Society award and Best New Investigator Award. Dr. Mathur and Cary Orthopaedics have a comprehensive spine center with state-of the art digital x-ray, on site MRI, spine dedicated physical therapy, orthotics/braces, and bone growth simulators. Our unique center is known for subspecialists including Physical Medicine and Rehabilitat ion and pain management. We are able to perform in-office cervical, thoracic, lumbar epidural injections, discography, facet injections, spinal cord stimulator trials and EMG/nerve conduction studies. Many musculoskeletal conditions can be treated by non-surgical techniques. Only when non-operative treatment modalities are completely exhausted is surgery considered. In fact, we have analyzed the patient data at our spinal center, which shows less than 10% of the patient undergo spinal surgery. 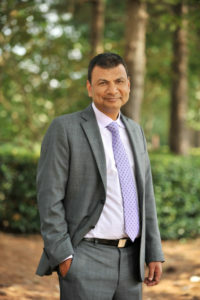 In conjunction with Cary Orthopaedics, Dr. Mathur believes in meeting patients’ individual needs through comprehensive evaluation and treatment designed to help them achieve an active, pain-free lifestyle.